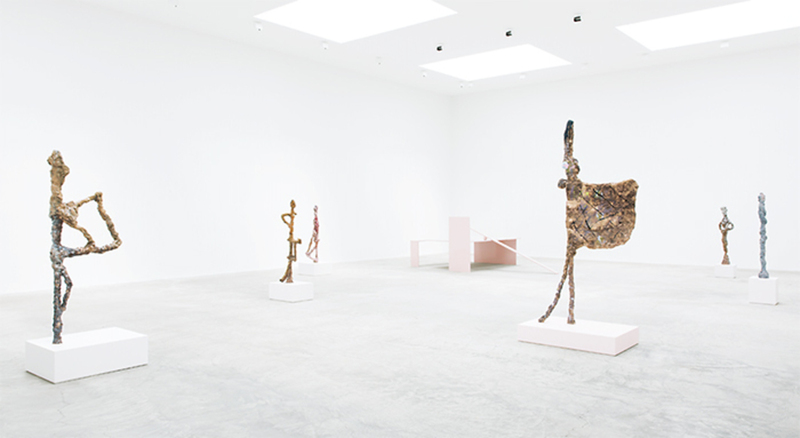 View of “Rebecca Warren,” 2017. Photo: Sean Logue. 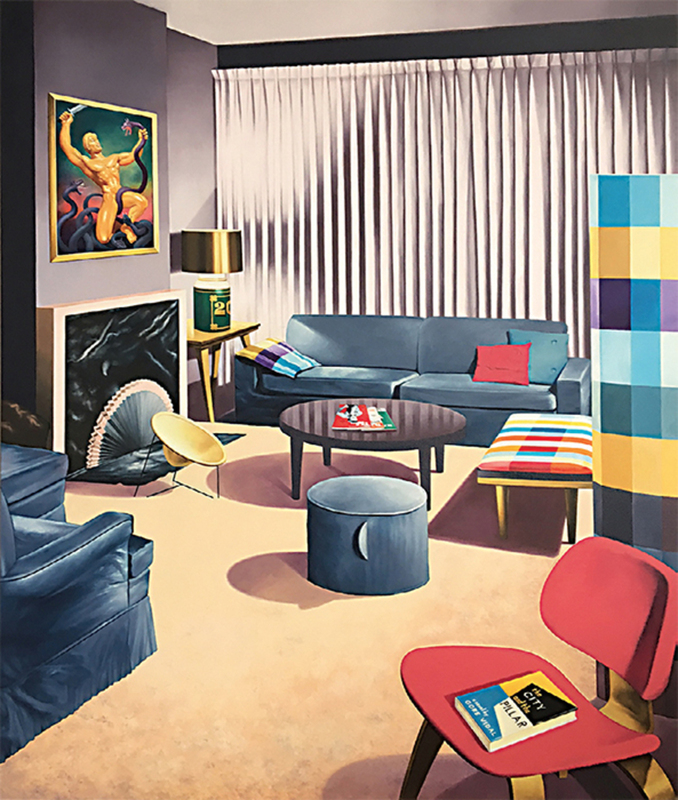 McDermott & McGough, Furnishings, Works of Art and Other Status Symbols, 1965/2017, oil on canvas, 60 × 48".